It does not need any prior knowledge of coding and designing skills. The most user-friendly theme and easy to use and understand. 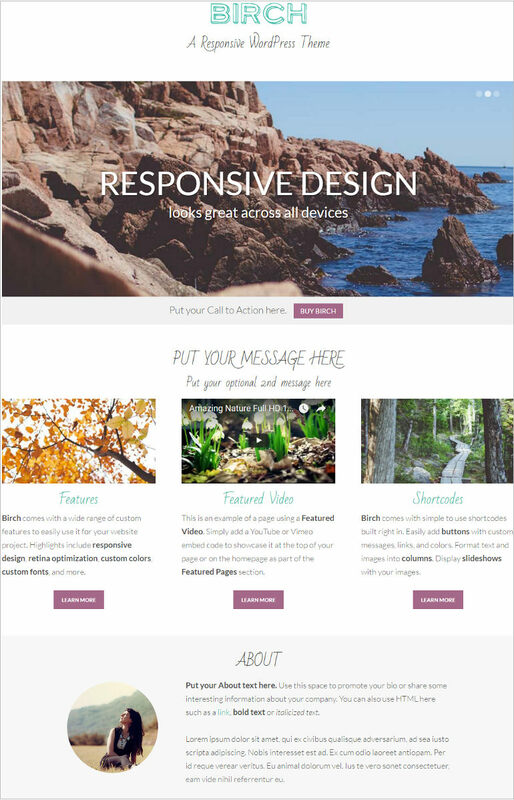 The creative WordPress theme is very responsive, clean and the perfect and simple design of them can be used for CEO, business. Layout adjustment, adjustable to all screen sizes. 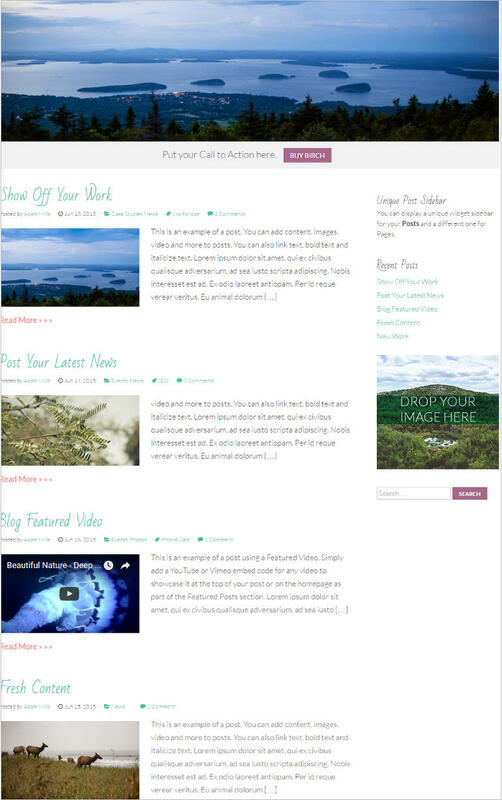 Featured posts, testimonials, additional content, footer widgets. Editor styles, page featured image, page featured video, page experts. Simple short codes can be added to any page, posts or widgets. Its responsive feature makes it optimized With all the devices like tablet and mobile platforms.